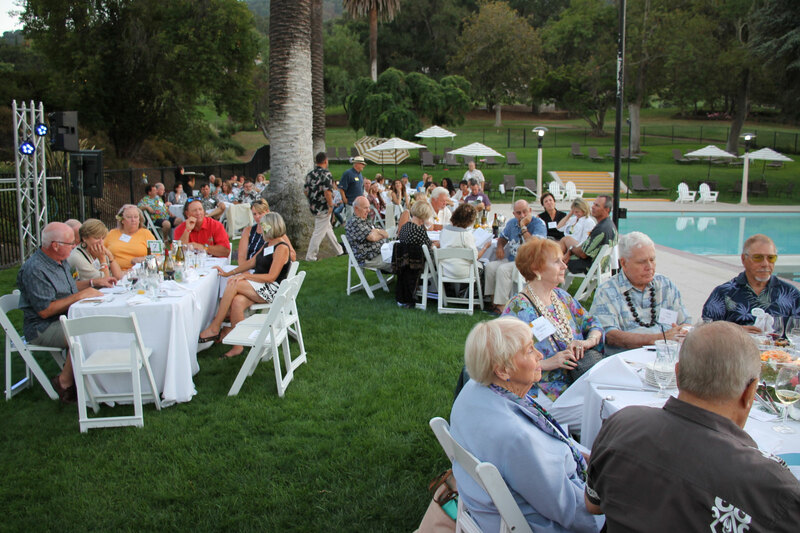 ValleyCare Charitable Foundation hosts fundraising events which bring together our community of supporters to have fun, while raising funds to support patient-centered and innovative health care. If you are interested in volunteering at an event, please contact us at 925.373.4560. Go behind the scenes at Stanford Health Care – ValleyCare by joining us on our Community Insiders’ Tour – click here to learn more.